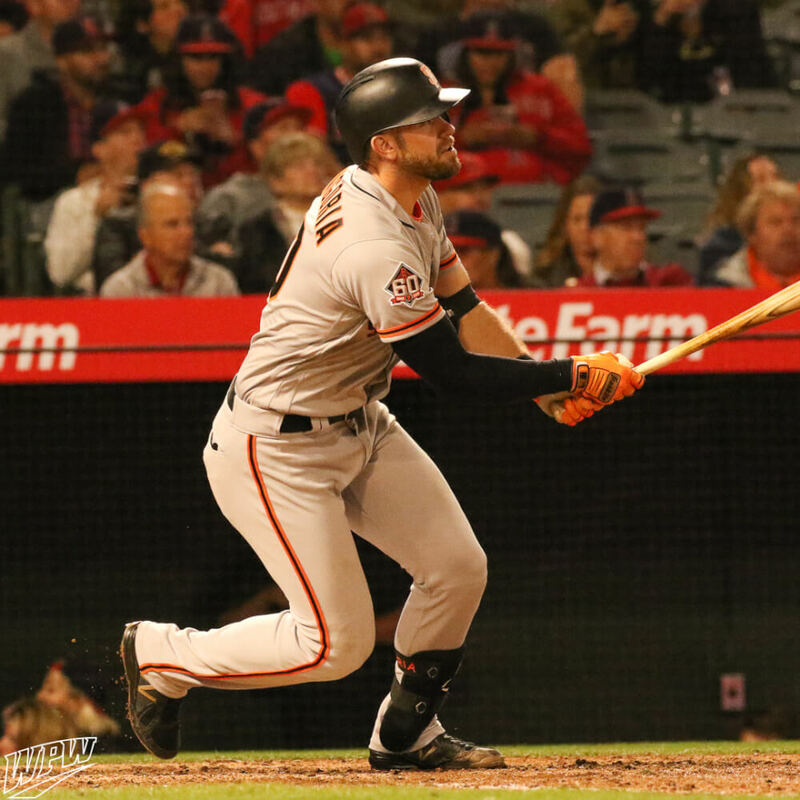 Evan Longoria has had foot issues in the past, and when he transitioned from Nike to New Balance back in 2013, it was the 3000 model that kept him on the field and off the DL. He’s dabbled with other models, but keeps coming back to the 3000. When your health is your livelihood, why fix it if it ain’t broke? 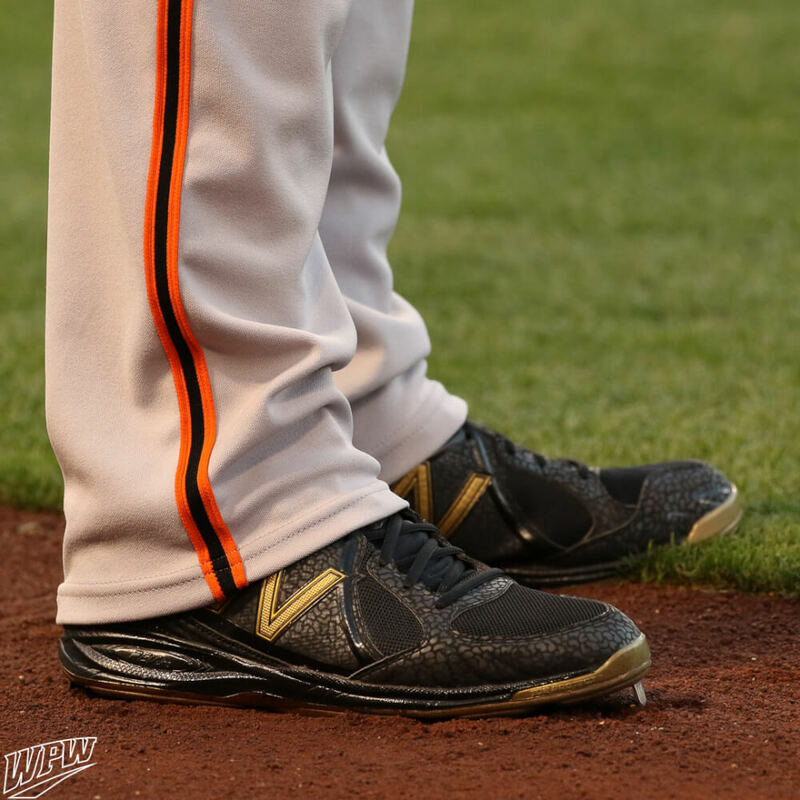 New Balance continues to update the colorways for Longo, and with the Giants he’s wearing a subtle print reminsicent of his elephant print Nike Shox Gamers from 2012. The 3000 has been out of production for a long time, but if you do find ’em in your size on eBay, you’re going to get a SCREAMIN’ deal (at the link). 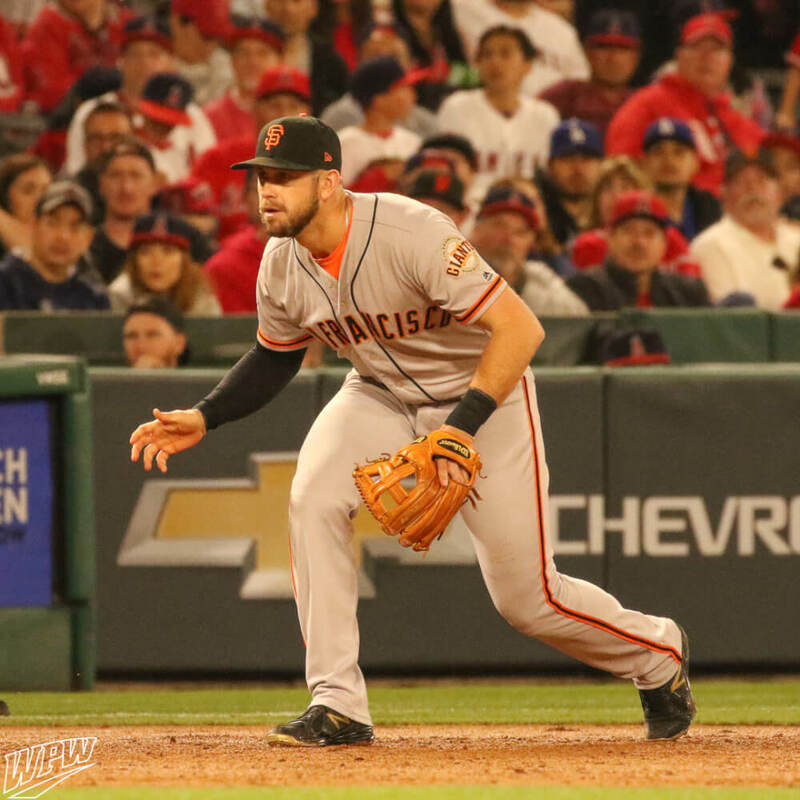 Categories: Gear, Cleats, San Francisco Giants, Third Base, Evan Longoria.